Tamaya in another example of how ICI Homes does luxury right. It’s a Mediterranean theme for the planned 2,400 homes, just off of Beach Boulevard between Kernan and Hodges. One the hallmarks of the ICI Home is the way they incorporate old world, Mediterranean home design with 21st century technology. 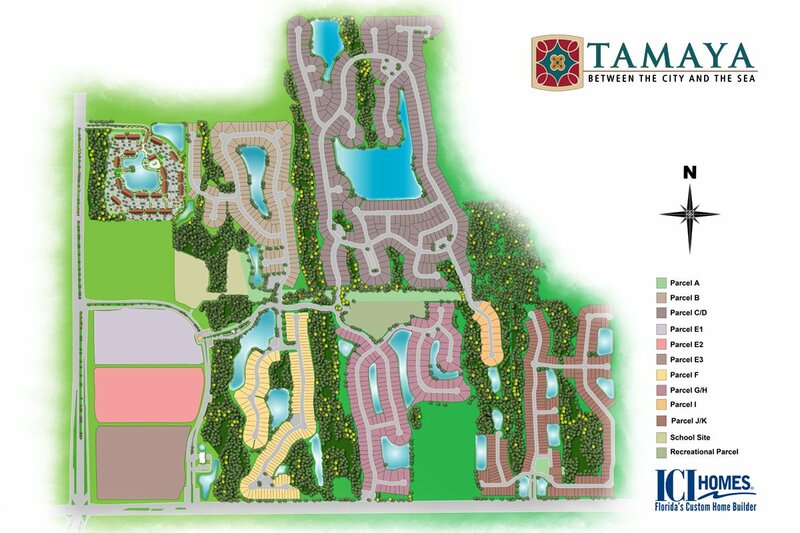 ICI prices for new Tamaya homes range from the $400,000s to the $600,000s. I'd Like to Request a Showing of Tamaya in Intracoastal Thank You!